Our doctors also specialise in providing expert patient medical assessments, opinions and medico-legal reports for all legal claims and worker’s compensation injuries involving the spine. 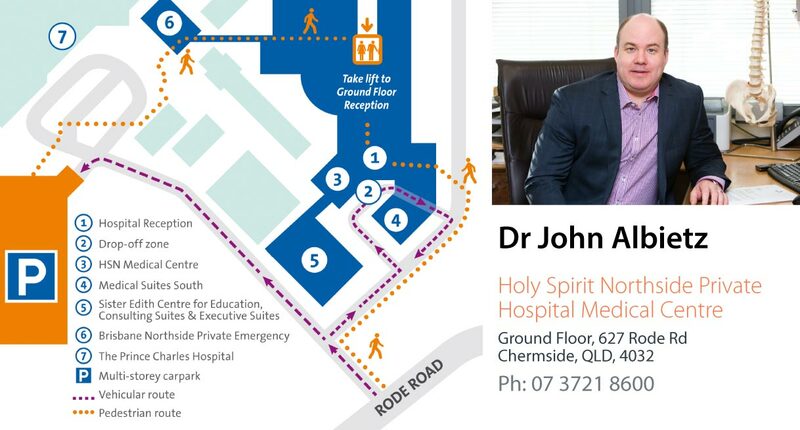 Appointments can be made through our office at QCOS Spine via your legal representative. Your solicitor will provide you with a QCOS Spine Medico-legal Pateint Questionnaire, this must be completed before attending your appointment with one of our doctors. QCOS Spine specialises in the management of all adult, adolescent and paediatric spinal conditions.